Our Job: To assist with a complete overhaul of their website, create an online profile and generate new content. 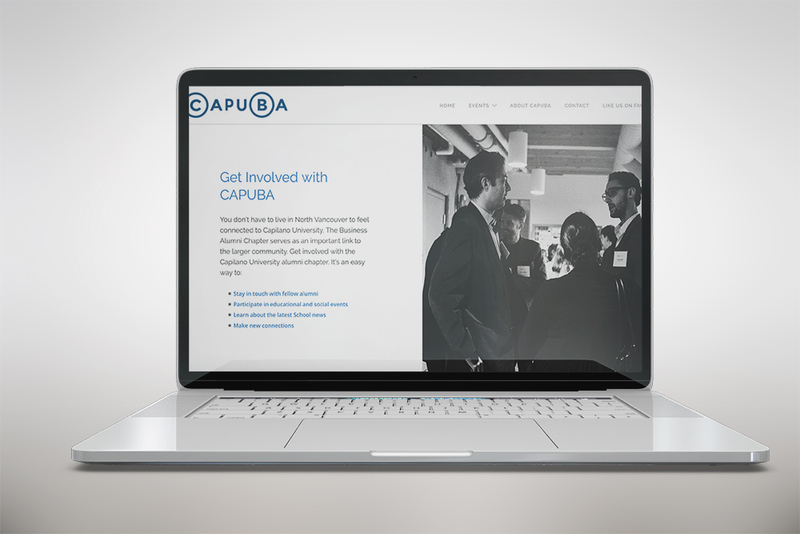 What we did: When we started with the CAPUBA they had just formed as an association and had no previous online materials. 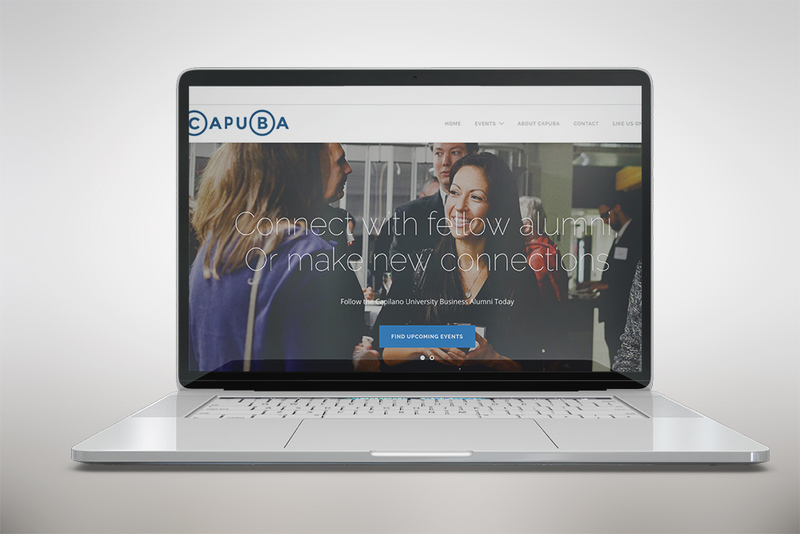 We devised an online strategy to create a professional profile that would help give alumni a portal to connect with other alumni. The design was simple, using large images, creating engaging content and inform alumni of upcoming events.